A good number of people from adults to kids, normal people to celebrities is seen using self-balancing scooters. These smart scooters are easy to learn and fun to ride, that’s why people fall in love with them easily. But sometimes, the price becomes the barrier between the desire and getting. Hover-board manufacturers have been improving their performance and quality constantly. Which is satisfying in term of quality, yet the price is not convenient for everyone. The reality is most of the people look for a budget-friendly self-balancing scooter instead of pricey scooters. So, if you don’t want to break the bank, still are looking for a hoverboard to have fun or to travel your neighbors, you can go with the Hoverheart self-balancing electric hoverboard, which is the best hoverboard for money. Yes, the board is the best budget hoverboard on the market. The board is a good combination of quality and safety considering the price. Do you want to know the details about all the features of this hoverboard? Keep scrolling. This Hoverheart has an attractive design, which especially attracts the youngsters. The board is available in a range of colors, so you can pick your favorite one. Furthermore, the bumper panel and side panel LEDs also made this board even more colorful and shiny, especially during the night ride. And the addition of Bluetooth speaker gives the user a new riding experience. This hoverboard’s outer body is constructed with anti-fire plastic material cover, which protects the board from any kind of firing. This outer cover also safeguards the board from regular collisions with rock and other hard materials. The hoverboard has two 6.5” flash lighting wheels. These wheels are covered with gripping tires for smooth traction on different kind of grounds. A Li-ion 25.2V / 4.0Ah battery has been mounted inside the hoverboard. The battery takes 2 to 3 hours to be charged fully. With a full charge, a rider can ride 10-20km distance. A pair of 250-watts motor has been installed inside this smart scooter. These motors are able to produce up to 14kmh speed for the riders. But, the speed varies on the load and nature of the rolling surface. These motors are powered by the Li-ion 25.2V / 4.0Ah battery. Gyroscope sensors regulate this scooter to be self-balanced. Because of this self-balancing nature, newbie riders get more stability on the board when they start their riding. The nonslip traction pads of this hoverboard enable a rider to ride with proper balance and stability. Standing on these pads, a user can control the vehicle to go forward, accelerate, decelerate and break by leaning forward or leaning backward. 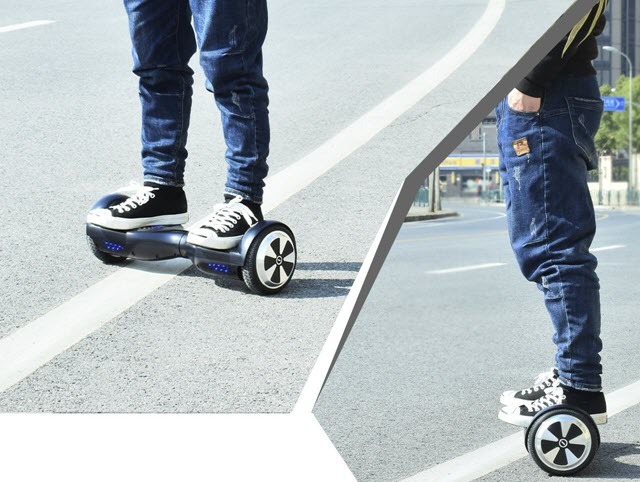 Now, your every riding will be more enjoyable with this built-in Bluetooth speaker hoverboard. The speaker sounds good and easily connects with any Bluetooth device. The board is featured with 2 panels LED lights. The upper panel LEDs are placed on the wheel bumpers and the side panel LEDs are placed on two sides. Side panel LEDs also work as movement indicator of the rider. On a busy street, these LEDs point out your appearance for the passersby and vehicles. You may concern about the safety of budget self-balancing hoverboards, as they are available with comparatively low budget tag!! Don’t listen to us, don’t listen to the manufacturers, listen to the quality assurance organization!! That being said, this hoverboard is a UL certified board, so there is no chance of firing or explosion! Moreover, the exterior panel is constructed with anti-fire equipment and the battery also has the overheat protection armor; both will safeguard your board from any kind of unwanted technical failure. learn more here how to control your hoverboard? This is the best hoverboard for money, so anyone who is looking for the best budget deal can go for this Hoverheart electric smart scooter. Particularly, I will also recommend this for the kids, as it has a colorful design, lots of LEDs, and wireless speaker. Certainly, it’s a happy arrangement for the kids. c. The 14kmh top speed. d. Weight capacity of 100kg. You must use 25.2V, 4.0mAh charger to avoid overheating. Question-1: Does it come with a carrying case? Question-2: Does this come with a key? 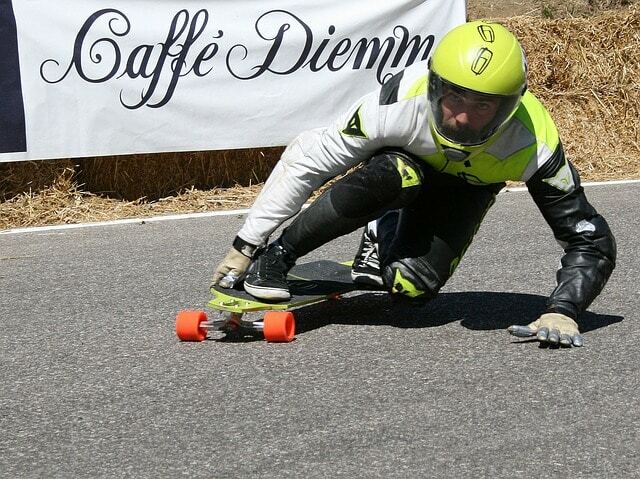 Question-3: Can I ride this board on grass? Answer: Yes you can, on rocks and dirt as well. It just moves faster on smooth surfaces. 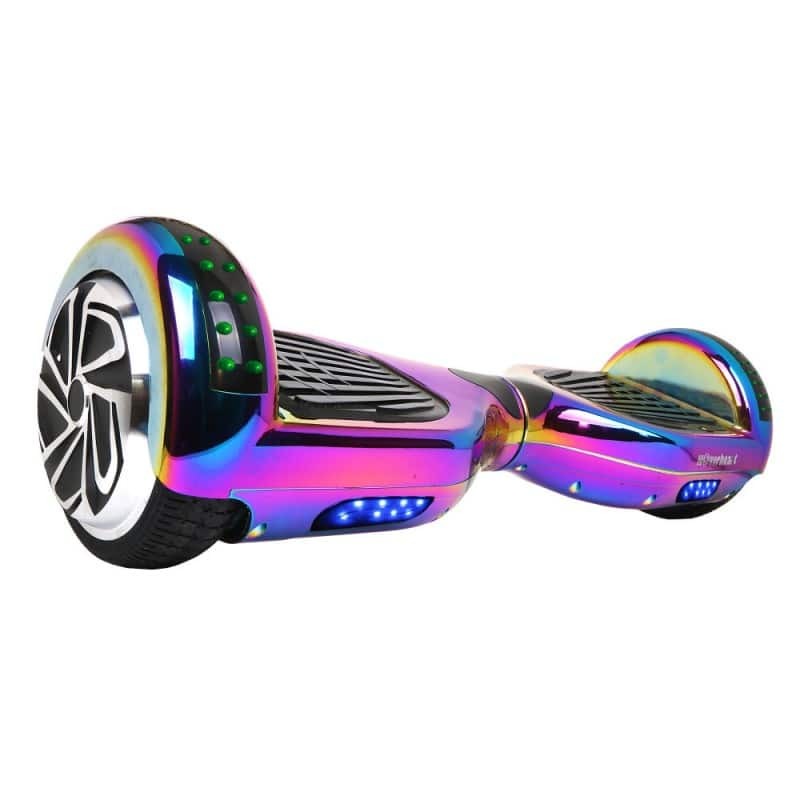 Purchasing a premium hoverboard with a good budget is much easier than purchasing a budget hoverboard. When you have a good budget you have access to get any premium smart scooter, where quality is almost grunted. But, when you have a limited budget you need to do a lot of research, discussion, and analysis to get the best one of the market.